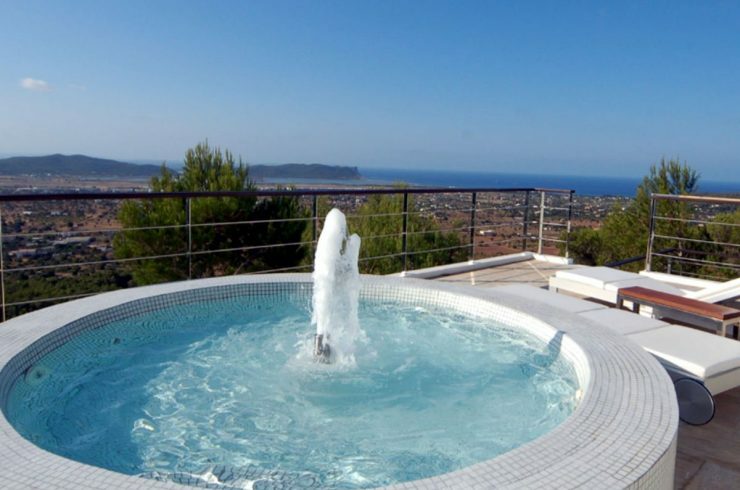 Welcome to the Real Estate Blog of Ibiza Rent! 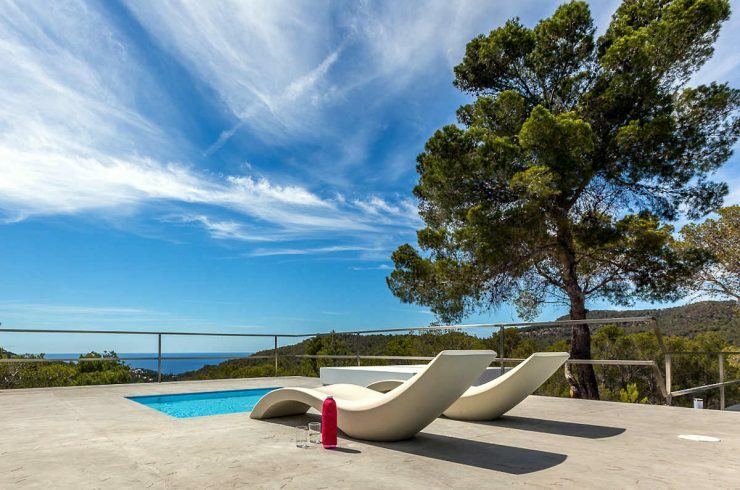 In this Real Estate Blog you’ll find information, curiosities, suggestions and a selection of Ibiza Luxury Houses for Sale and Ibiza Luxury Houses for Rent that we selected for you. 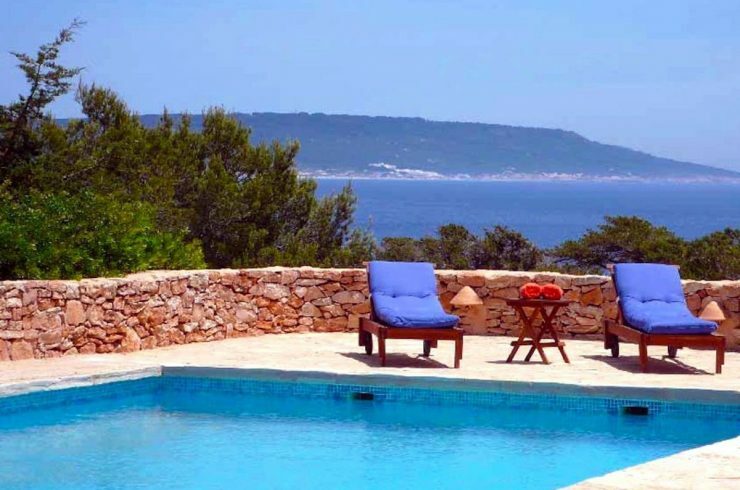 If you want to Buy or Rent in Ibiza a Luxury House, Villa, Penthouse, a Finca with Vineyards or Apartments, Hotels & Resorts, in this Real Estate Blog you also find useful tips on how to avoid some risks and get the most from your Real Estate Investment in Ibiza. 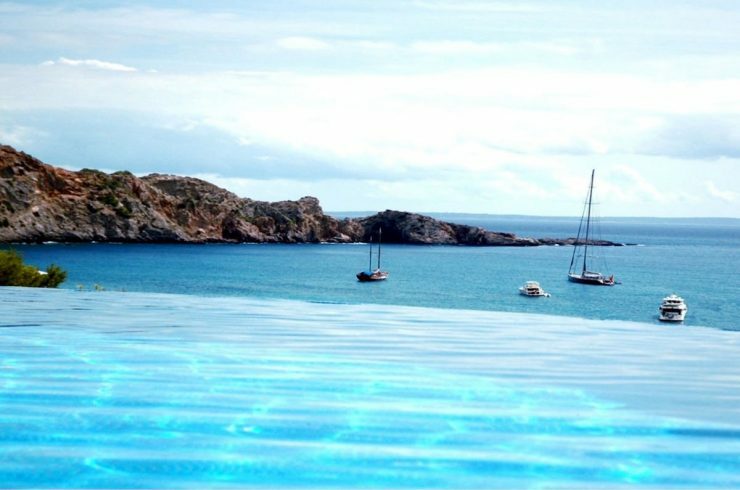 If Spain, Balearic Islands, Ibiza, Luxury Houses, Tenanted Yielding Properties and Commercial Real Estate are your passion, you’re on the right Real Estate Blog!